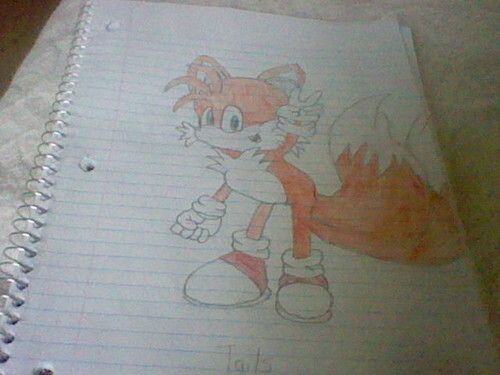 Tails The rubah, fox (Miles Prower). How I draw him on paper.. Wallpaper and background images in the Sonic Characters club tagged: photo. How I draw him on paper.